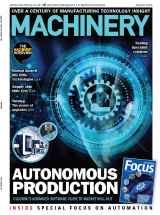 John Huntingdon, managing director of industrial cleaning equipment supplier, Turbex, was delighted at the number of visitors to the company's stand at MACH 2018. 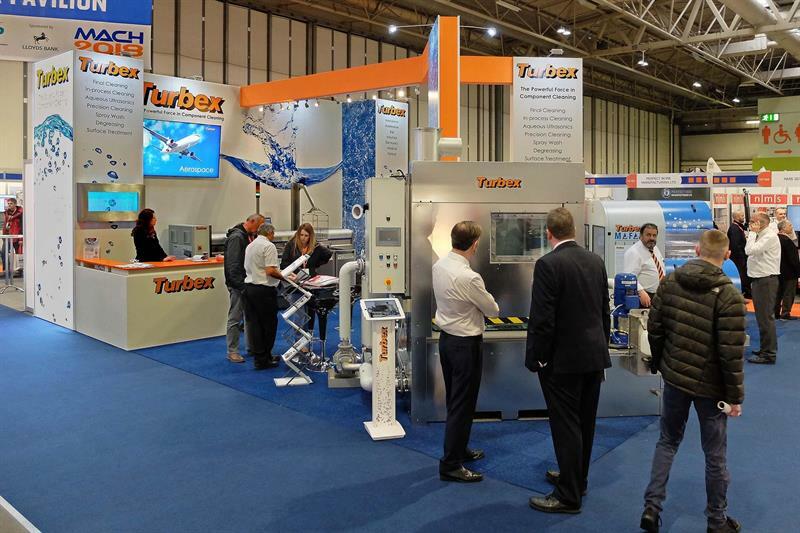 Turbex used the exhibition to launch its ProLine 2 range of automated cleaning lines, intended for high levels of precision cleaning assisted by multi-frequency ultrasonics. Promoted also for the first time in the UK was targeted cleaning, rinsing and drying technology in a single-chamber machine. It works alongside a global spray-flood action coupled with highly controllable kinematics and rotatable ultrasonic transducers. On show additionally were new Turbex multi-stage ACV front-loading, spray washing and rinsing machines, as well as a range of bench-top and floor-standing ultrasonic cleaning tanks.